What a terrific day we had at Hawkestowe Park on July 19! An early start for our course setters and helpers – the grass was frosted white, and the puddles had iced over, but the sun was shining. The event drew the usual large crowd, with a mix of experienced orienteers, newcomers, and kids. We haven’t used this park much and it really is a great place to be out with a map in hand. Courses were set by Ian and Sarah. They were interesting and varied with some fast open running, some tricky technical contour features, and some places where those contour lines were pretty close together. We (wisely) decided to leave the river crossings for another day after all the rain in the preceding days! DROC did very well, with A course won by Pres Pete, and 5 of the top 10 were club members. Jen and the kids won the D course. Sarah was very busy all day assisting newcomers, helping with registration, and manning the finish computer and printing results. 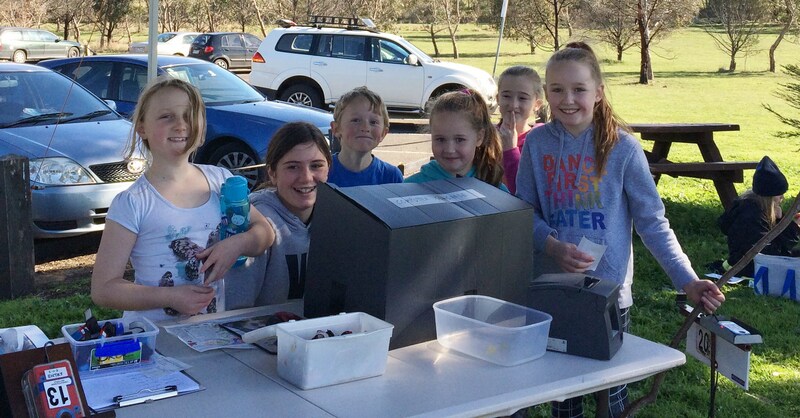 She had plenty of other assistants – thanks to all the club members who came along and supported the day. We had a very good turnout for the return to Belltopper, with all courses this year being set on the west side of Taradale Road. Set by our JWOC rep Lanita Steer, the courses challenged everyone and received great feedback. The terrain was mainly open spur-gully with some scattered rock and erosion gullies, and plenty of regrowth had sprung up in recent months to add another level of difficulty. 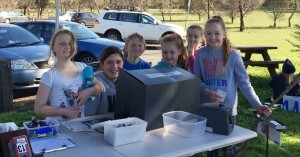 The event ran very smoothly thanks to the hardworking DROC team, and the JWOC Jam fundraising was a great success, with over 100 jars of jam sold! We’ll be able to provide funding to Lanita, Asha and Sarah as they represent us at National and State level. Honorable mentions: Ian Dodd and Peter Dalwood were both edged into fourth. Peter Hobbs was a very creditable 5th in a strong M21 field. Check the Gallery for some great photos of DROC members enjoying MelBushO! 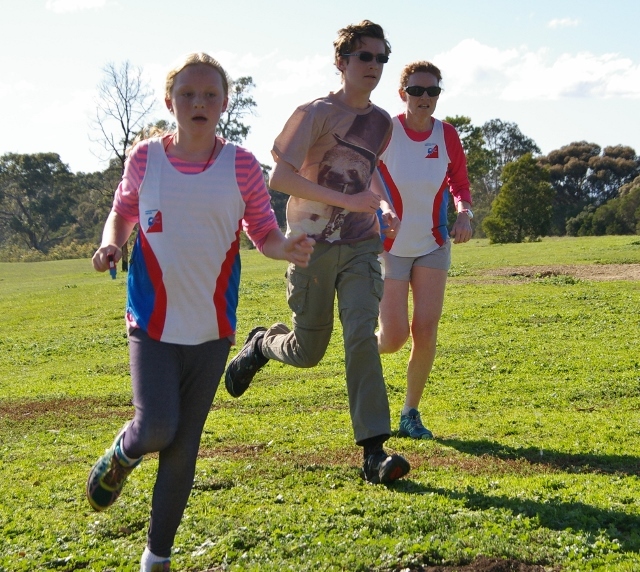 Dandenong Ranges Orienteering Club welcomes you to our new website! Read our latest news, check out the photos, and find out which events are coming up.